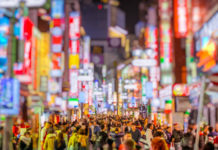 Navigating the Fringe is not easy – especially for first-timers. 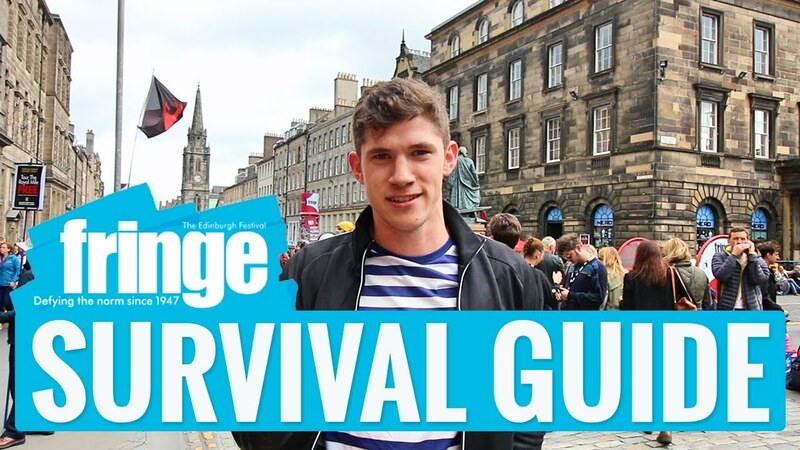 In his video, Gavin talks to performers marketing their shows on the Royal Mile and asks how best to survive the most intense month in the arts world! Visit Gavin’s site for more information on the man himself and his Facebook Advertising Consultancy business .